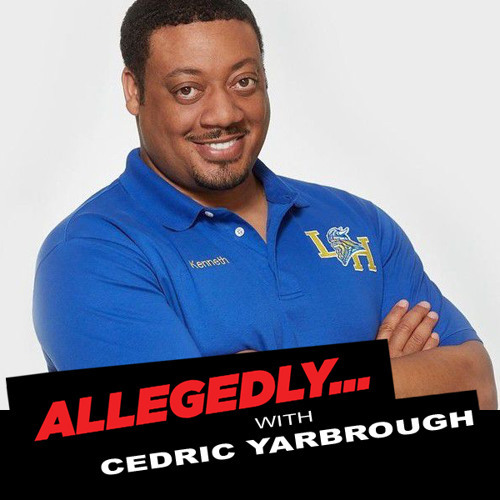 You know him from his hit new ABC show "Speechless", and from "RENO 911" as Deputy Jones, its Cedric Yarbrough in the 'Allegedly' Studio. Cedric will do his best to judge the boys as Matt talks about his cousin being a stalker and Theo talks about dressing up like a rabbit and getting accosted in a rest area bathroom. And can we get Cedric to dish on a RENO 911 REUNION show? It’s all here on 'Allegedly'.